According to the statistics of 2012 Spain is still hotter than hot. Very famous are still the sun, beach and parties. 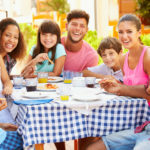 Though, if you’re looking closer there are lots of possibilities to combine this regular ordinary Spanish features with the cultural authentic beauty of Spain. Calonge is a perfect holiday resort. It’s a wonderful authentic village on the Costa Brava. This charming village is very popular among families, culture seekers and nature lovers. We like you to find out if this is your holiday resort. The only thing we ask from you, is your attention for the TOP 10. So, within a couple of your minutes you’ve got your answer. Every summer a great tourism team of Calonge organizes over 500 activities for the whole family. It’s all about culture, leisure and sports for all members of the family. 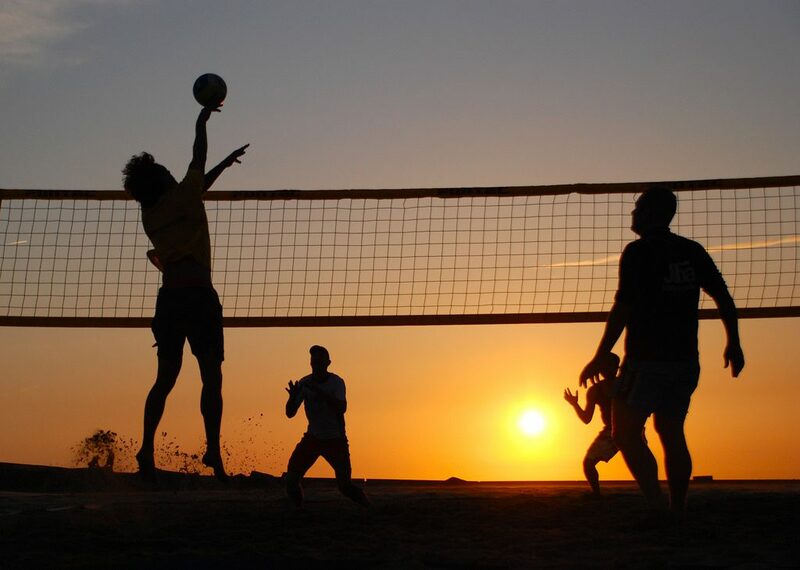 From beach volleyball, football, aerobics and dance classes to live performances, cultural events and various workshops. In the Kiddies beach club it’s kids time. Kids from the same ages are cozy together making earrings and necklaces, building sandcastles or watch a movie on the beach in the evening. Do you also like to have some holiday fun, without spending tons of money? The municipality of Calonge understands you for sure. Every summer season Calonge’s activity team proves that for a symbolic prices, or even for free, you can make big happy smiles. 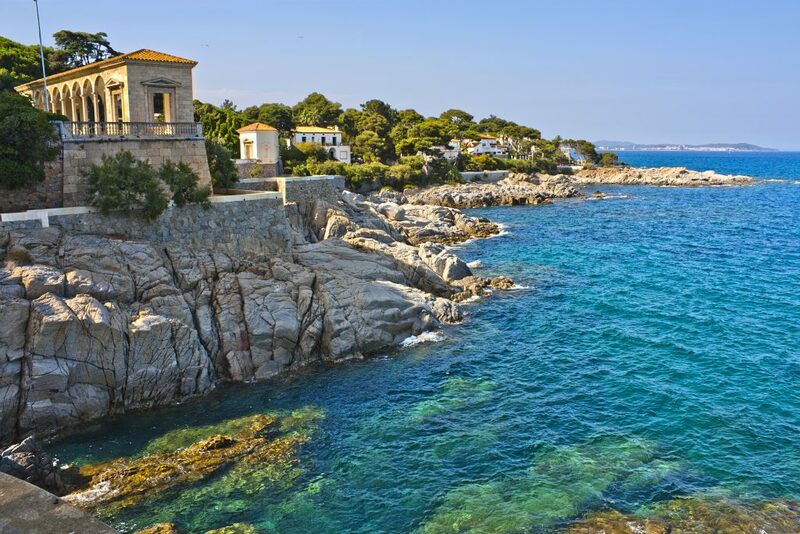 Cap Roig is one of the most favorite must-have-seens of many Costa Brava’s holidaymakers AND locals!The area offers an ideal combination of art, flora and fauna with the medieval castle and a well stocked collection of sculpture in the sculpture garden. To complete it all, the delicious scents of flowers and plants smell for you in Jardín botánico de Cap Roig. It’s a beautiful garden in Renaissance style, where regular exhibitions and events are organized. 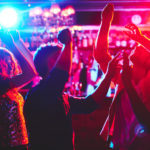 The Festival de Cap Roig is 1 of the top 10 summer festivals, according to ‘The Independent’ with the biggest names in music and dance, like Dion Warwick, Alejandro Sanz, Sting, Tom Jones, Julio Iglesias, Bob Dylan and Simple Minds. 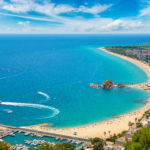 People who already visited Festival de Cap Roig advise to book on time a ticket with an agency, as online booking is till now only possible for those who have a Spanish credit card. Ow, and be aware for a discount for groups and pensioners. Considering the size of the garden and the hilly parts, it’s comfortable to be able to walk far. If not, no worries, because you’ll be able to see a small part of garden. Before forgetting it to mention, it’s a good thing to bring your own picnic. Like persons, also churches have sometimes the same name. So don’t confuse the Santa Maria del Mar of Calonge with the one in Barcelona. Although, the 12th century Gothic styled monastery in Calonge ain’t as impressive big as the Santa Maria del Mar in Barcelona, the monastery in Calonge is certainly worth a glance of your eyes.It shows the Catalan history and it excists out of 3 parts: the church, the monastery and the monastry’s body, which was inhabited by Benedictine monks over 800 years ago. 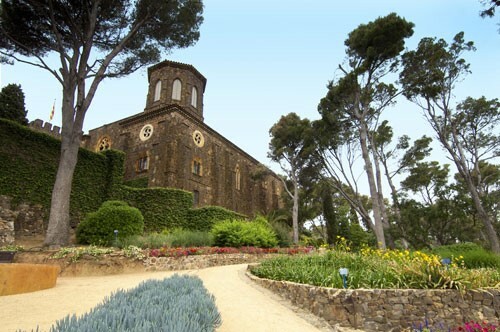 Originally the monastry was dedicated to Santa Maria Collet, but renamed in the 14th century into Santa Maria del Mar. In about 18km from Calonge you’ll find this peaceful, tranquil natural area with scenic routes called ‘Les Gavarres’. It’s one of the most important recreation-resorts of Cataluña, full of joy and a large variety typical Mediterranean flowers, plants and trees. 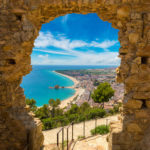 In between you’ll discover here and there several megalithic tombs, medieval forts, religious buildings, small medieval villages and authentic farms. The protected area is almost 29.000ha large, with some rivers and small lakes crossing it. Most time of the year they’re dry. Unless a little cloudburst guides some water, they’re filled neatly again. The environment of Calonge is breathtaking. Nothing’s more impressive than a horse ride in the middle of Calonge her natural surroundings.’Les Gavarres is a great natural area to do this. With a professional guide you go on the back of a horse and you learn all about the area. You can also take a ride in the tilt-cart. Like this you can continue your cozy chat without having to bend suddenly for a low hanging branch when galloping through the woods.There’s a riding school in Calonge which offers aswell excursions to the vineyards for example. 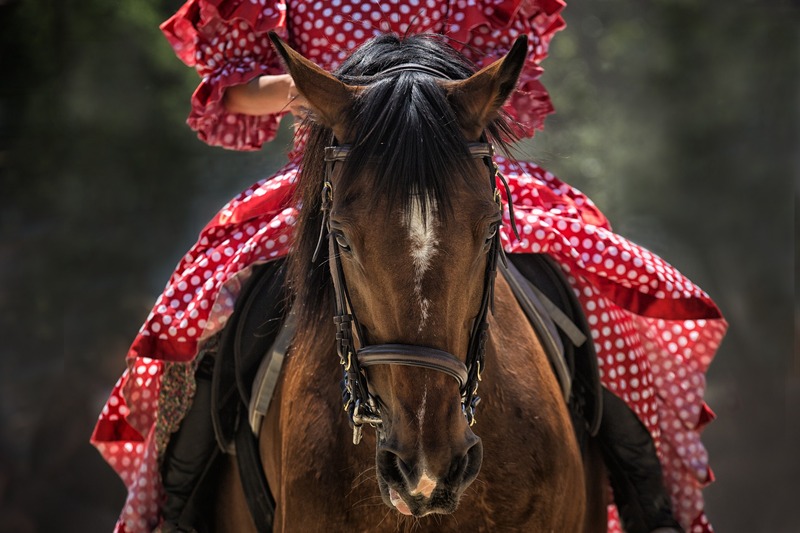 Besides that there are riding schools along the way and in villages nearby, like l’Escala, Begur and Fornelss de la Selva. Calonge is 1 of the less visited places of the Costa Brava. Therefore, it’s still an idyllic place to find peace and rest during your holiday. Also Calonge has some interesting historic cultural high lights to discover. 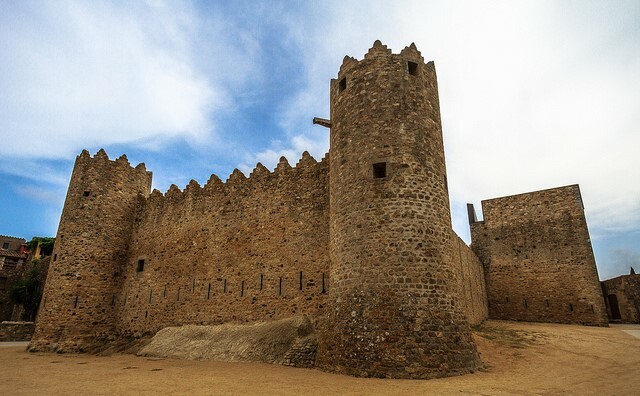 Castillo de Calonge is the oldest part and is one of the largest castles in Cataluña. Although you can’t go in the medieval castle itself, the gardens and the courtyard are more than worth a visit! As the castle is since 1967 under the protecting wings of ‘El Patronet de Festivals de Música de Calonge’ Calonge can take profit out of the excellent acoustic on the patio during music and theatre events. Think for example about the Medieval market during Easter, Christmas and the music festival in July / August. A tip from experienced visitors when you’re walking around the castle of Calonge. Please, also take a look at the interesting houses from the 16th and 18th century, which stand around it. Tennis maniacs pay attention! On the tennis court of Calonge you can hit a ball very nicely. Preferably in the morning or late afternoon, so it’s bearable with the summer temperatures and your head isn’t burning away. 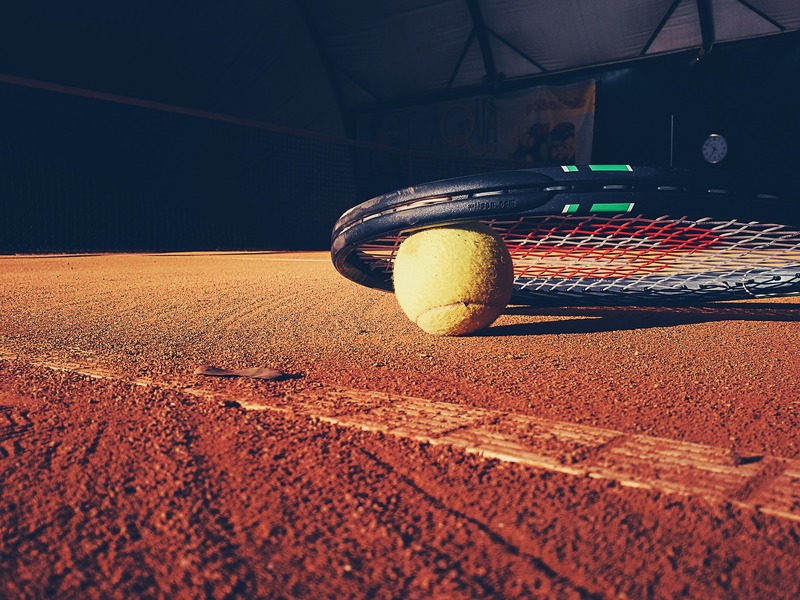 It sounds a bit odd, but for a day out you can perfectly go to the tennis club of Calonge. Besides the 6 gravel courts (including 2 illuminated) and the illuminated paddle court, there’s also a childrens’ playground and a swimming pool! And of course the necessary practical facilities, such as a restaurant. 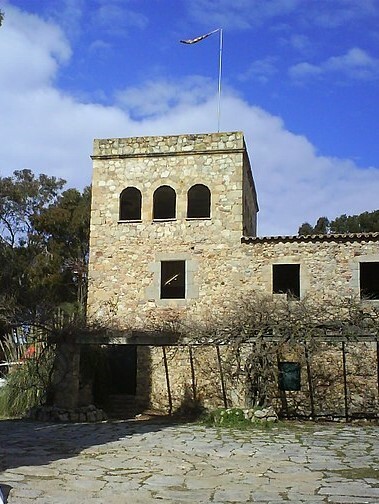 The best way to describe ‘Castillo de la Torre Lloreta‘ is as a small old castle farm. This characteristic fort is situated in about 1km north of Calonge, at the east side of the straat Carrer Puigtavell. This old castle farm with its square tower, also known as Can Sixt de la Torre, suppose to prevent piracy.Although Castillo de la Torre Lloreta isn’t in its optimal condition, it’s still an interesting tourist attraction with its square tower on the north side. Calonge is situated central in the Costa Brava. Like this, you can excellently enjoy the magnificent area from out of Callonge! The charming landscape is filled with irrigation canals and streams. And also rock coves you discover up to Playa d’Aro. There are several kind of official ways to explorer the area. 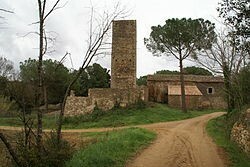 When you follow the GR-92 route, you can walk to the defense tower Torre Valentina and the old city walls of Calonge. Which emphasizes the medieval atmosphere with all the modern around. 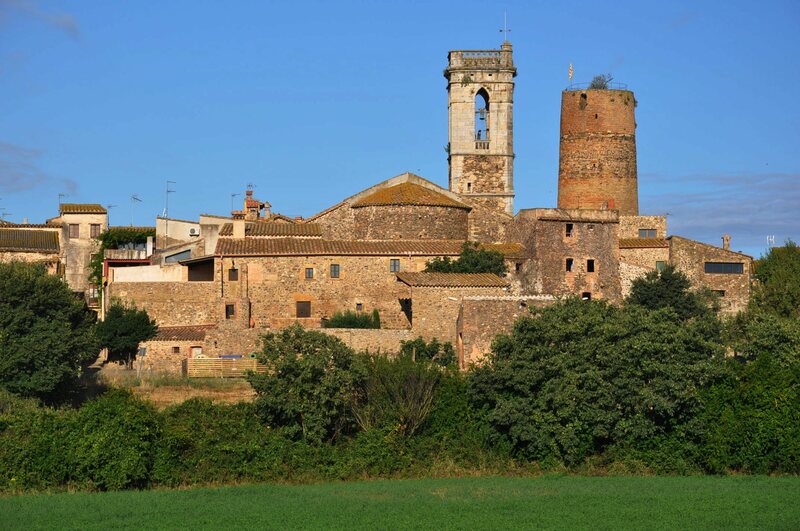 Variation you see during the cultural route along the historic heritage, like the megalithic relics and the medieval castle ‘Castillo de Castellbarri’ on the hill Can Mont. Besides the so called Emporda hiking trails (GR), there are short hikes (PR) and local trails (SL). No matter what kind of track you’ll take, you’ll discover the rich flora of Calonge and its area, combined with historical relics and ingenuity of architects. Calonge and the rest of the coastline are popular because of water sports. Various water sports are offered, from a ride on the banana and water skiing till a fresh dip into the water to discover the awesome underwater world. The water sport facilities also include sailing, parasailing, windsurfing and fishing.El Pati de Vela or also called Patí Català you might not know. 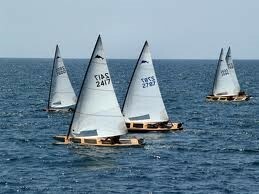 This sailing craft is a Catalan invention and is now used on many other places over the world. El Patí de Vela is unique and stands for simplicity without its boom, luff and rudder. 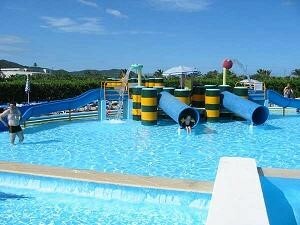 We offer you… the CUSTOM MADE Nº 11 for families: Water park Aquadiver!!! Do you like to have a nice day out with the kids? And are the children doing well in the water? Then Aquadiver Water can be highly recommended for families on a sunny warm summer day.The good thing is that you can spend a whole day in the water park! So there’s plenty of time, even if you’re kept up a bit in one of the queues during the main season. What really gets appreciated about this water park is the number of supervisors. A bit less is the fact that you aren’t allowed to go with the young ones together from a slide. But that’s maybe personally. Further more, it’s suggested to take some food and drinks with you. Comfort that’s what you prefer, right? Make it easy for yourself and bring enough towels to sit or lay comfortable on the grass. There are chairs and sun beds, but don’t forget that till last year there were still additional costs calculated for using it. Aquadiver is an awesome water park to give an extra happy tweak to your holiday. And before we forget to mention. If you come with 2 adults and 2 persons under 1.20m you can get discount with the family package. That’s always good to know! Calonge is cute & small. Nonetheless, Calonge has much more to give! Now you’ve read this TOP 10, at least you’ve got an idea about what you can expect from Calonge. That’s nice right? We notice that our guests appreciate some extra (detailed) information. We realize that this takes a bit more time than the couple of minutes you’ve spent here. So when you’ve got a couple of more minutes, please feel free to use this special link to the website of Calonge. Every year more foreign tourists visit Spain! 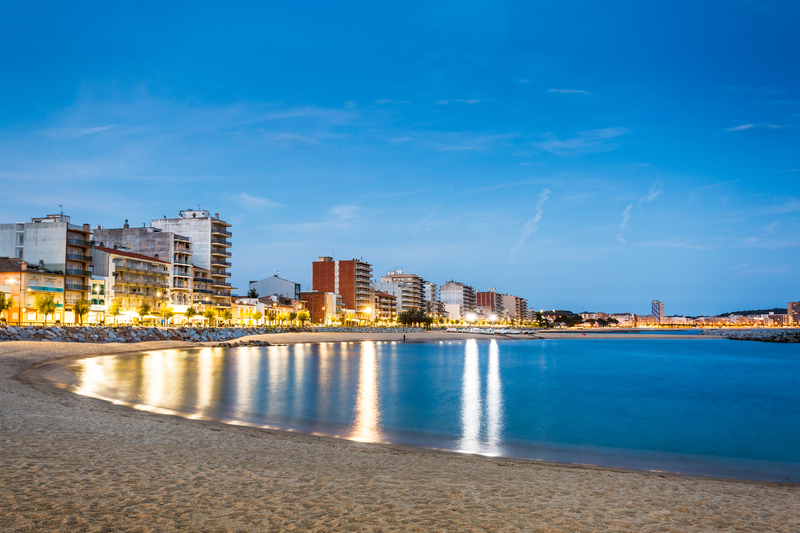 Last year Club Villamar had more than 32.551 guests who rented a holiday home. Our guests let us know that they prefer a holiday home, because of the privacy, freedom and luxury they got in return. This all in at least a comparable price range when renting a hotel room or apartment. But, a lot of times they paid less per person!